Over the years there have been a few regional touring acts that I really felt could put a great song together. The Zou (from my hometown of Youngstown, Ohio) was one of those bands that had always stood out to me due to their talented frontman Khaled Tabbara. I first met him in a small coffee shop while he was there playing acoustic covers and originals and was impressed by his voice and his talent on the guitar. 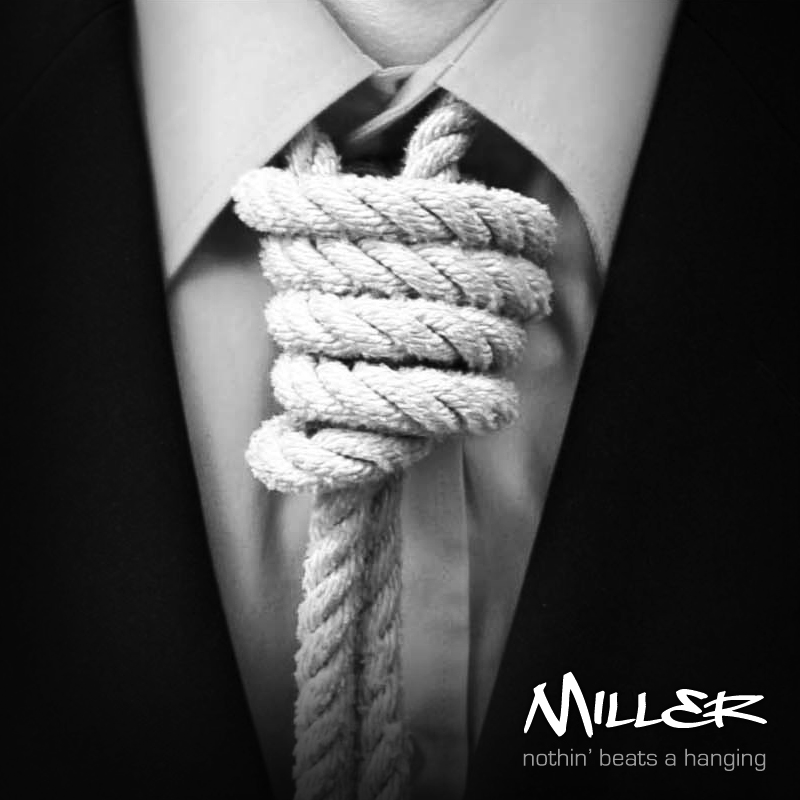 The Zou’s song “Nothin’ Beats a Hanging” had always stood out in my head as the crown jewel of their collection – but based on the lyrics – I felt it needed to be darker, heavier, and all around dirtier. One of my favorite bands of all time is God Lives Underwater (GLU) and I had just spent a ridiculous amount of time working on mimicking their guitar tone since their singer/songwriter had passed away and I wanted to do a tribute album in his honor. A few weeks, and 11 tracks later – I had a rough demo done and sent it to Khaled for his approval. I was happy to find out that he loved it and continued work on it for several weeks until I was happy with it. This track will always hold a special place in my heart since it was the first track that I had ever released that I played guitar on.